Glenn entered the IBEW Apprenticeship program in 1984 and began managing projects early on. 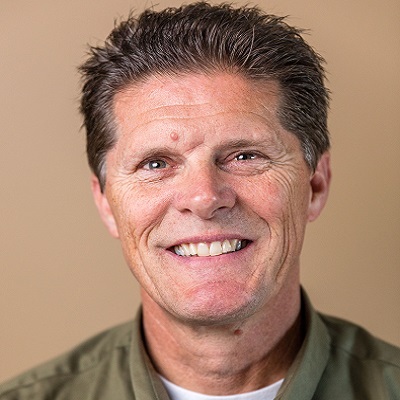 Glenn became a Foreman in 1989 and has managed projects at many notable establishments, including Stanford University & Hospital, SLAC, and County of San Mateo. In 1993, Glenn became our Superintendent and took charge of one of our major accounts, Applied Biosystems. Currently Glenn manages our service / small projects division and oversees field personnel. After work, Glenn teaches training classes at the local IBEW Training Center including Journeyman Upgrade classes, Code Training and Safety classes. Glenn is also an active volunteer in the community.